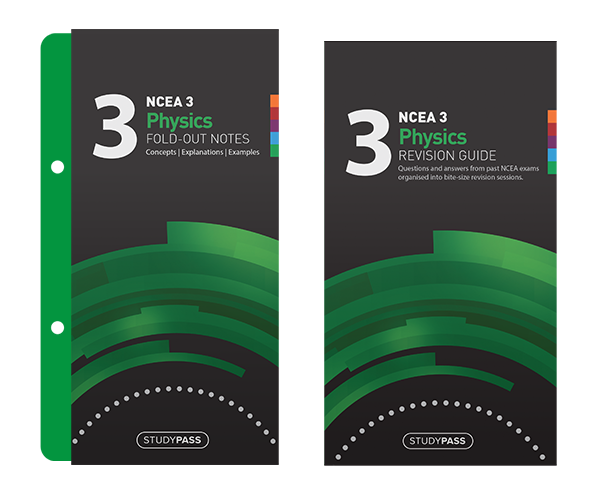 Complete an online order of StudyPass guides or Workbooklets for your students and save them up to 37% of the direct price. 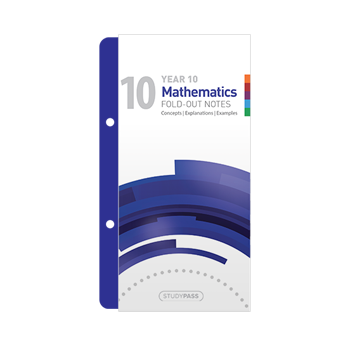 Your order will be delivered freight free to your school within 5 working days. 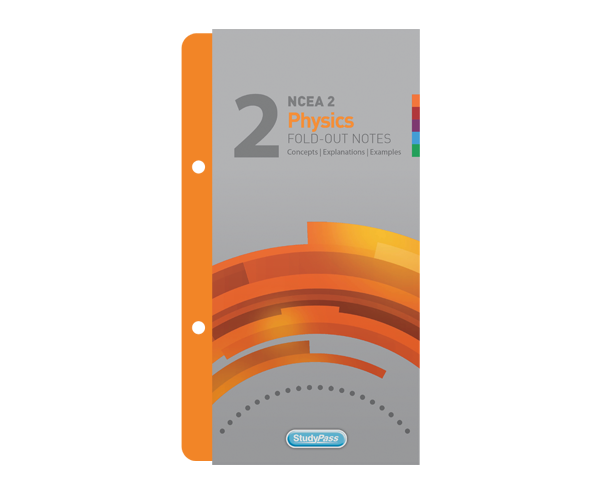 An order confirmation will be sent to your email address. Please call us on 0800 476 946, or email info@studypass.co.nz if you have any questions about ordering. 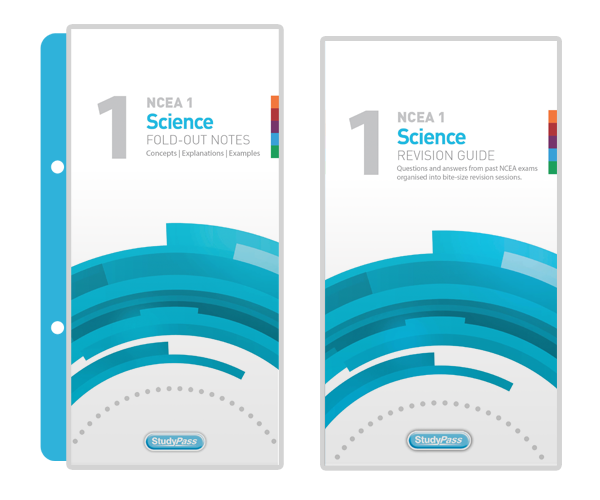 The Fold-Out Notes are already included in the Study Pack. 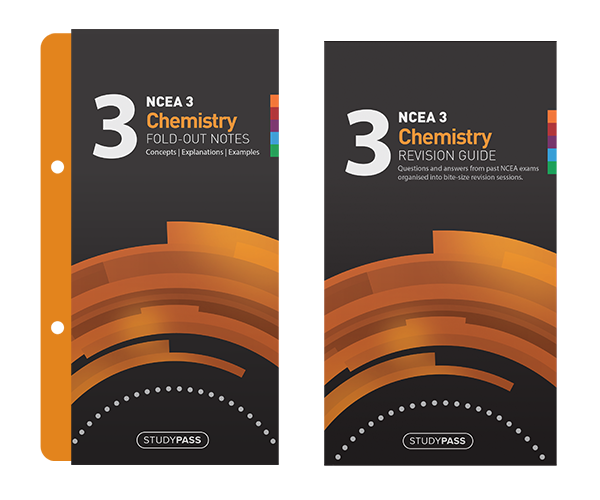 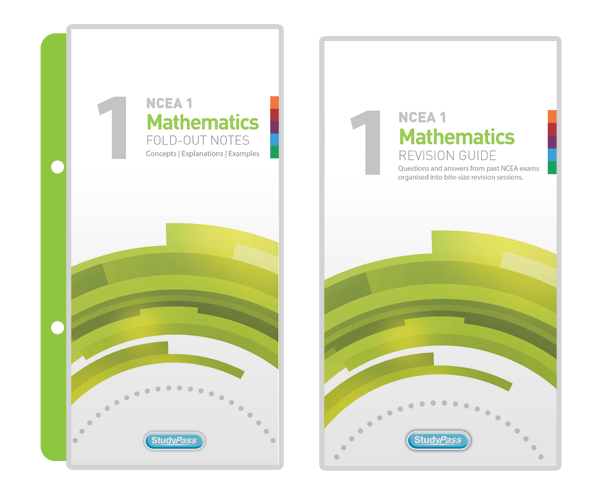 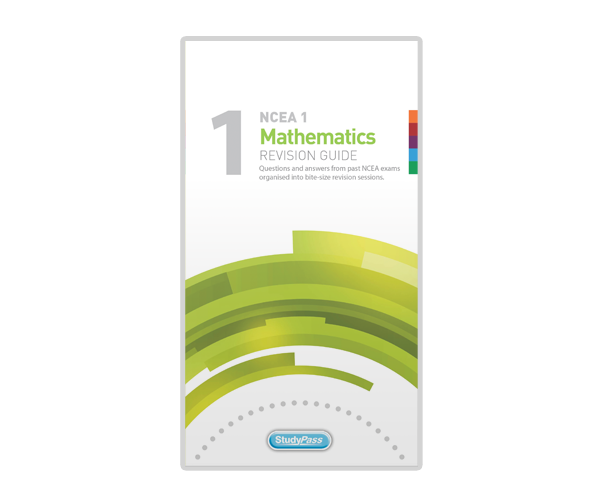 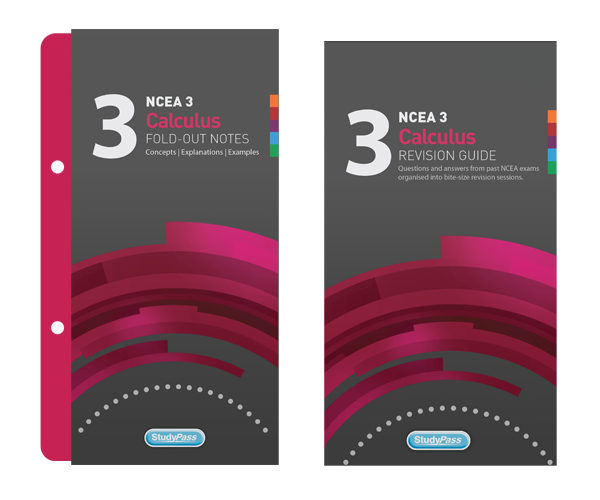 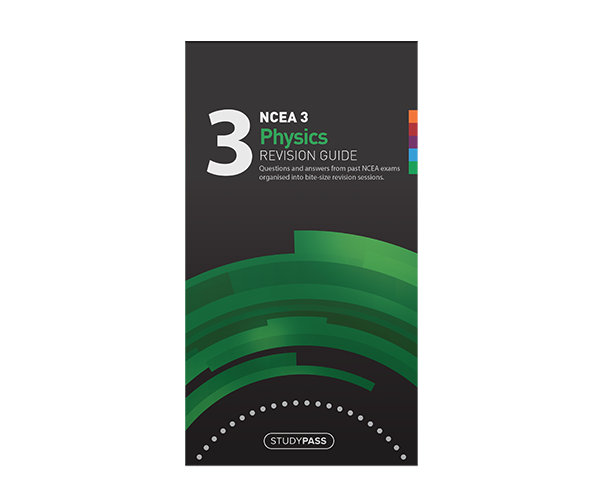 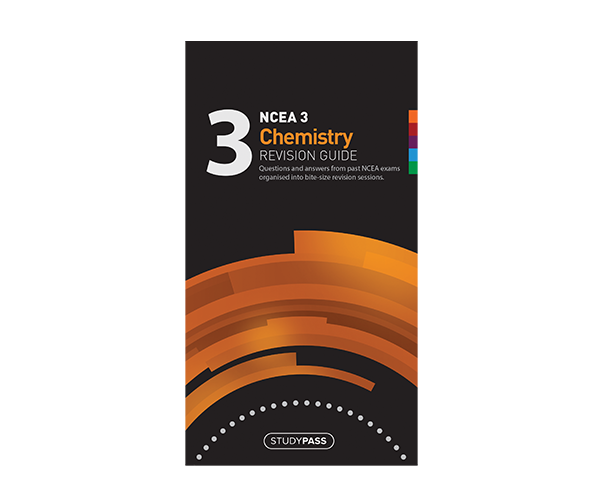 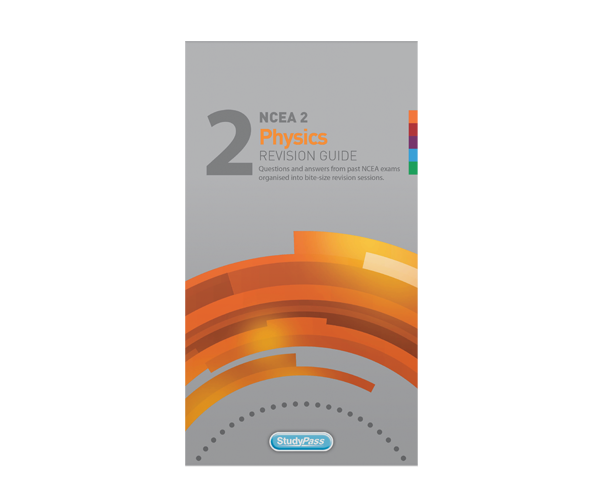 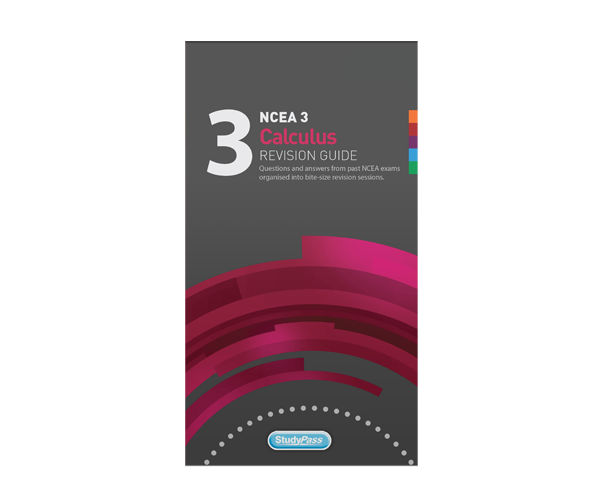 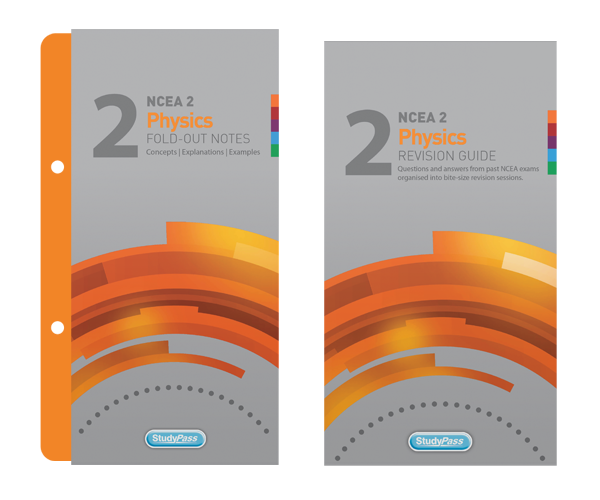 The Revision Guide is already included in the Study Pack. 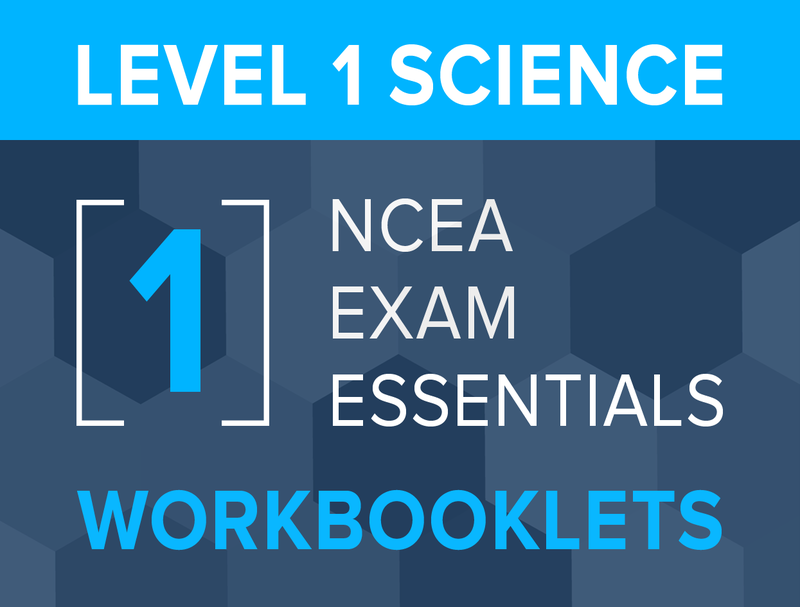 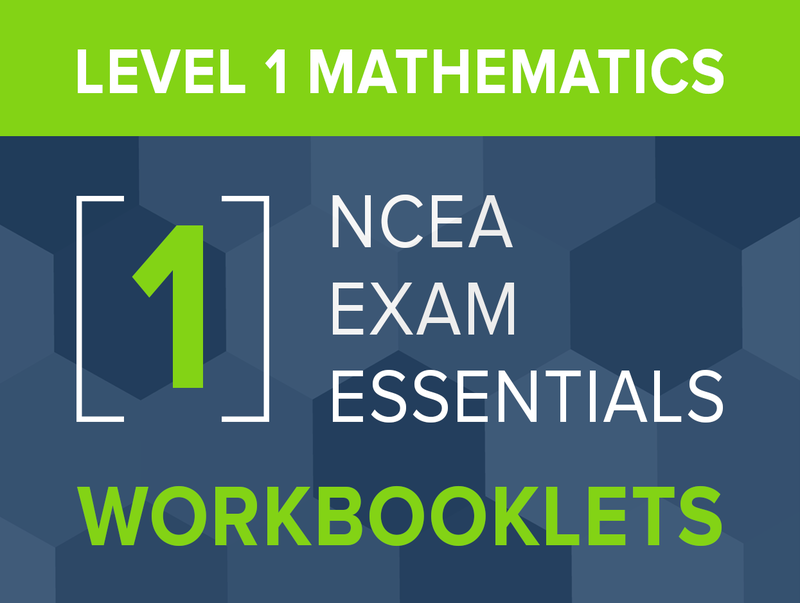 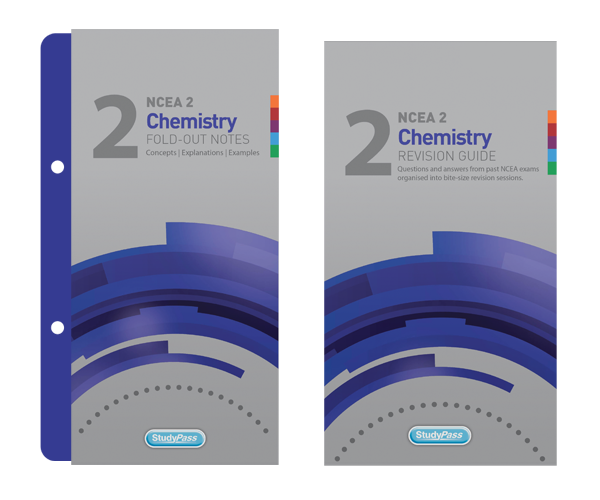 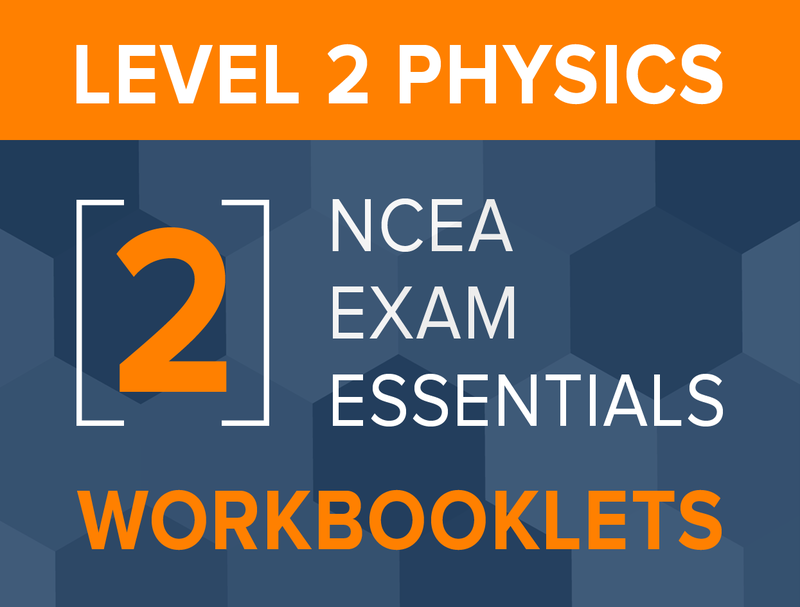 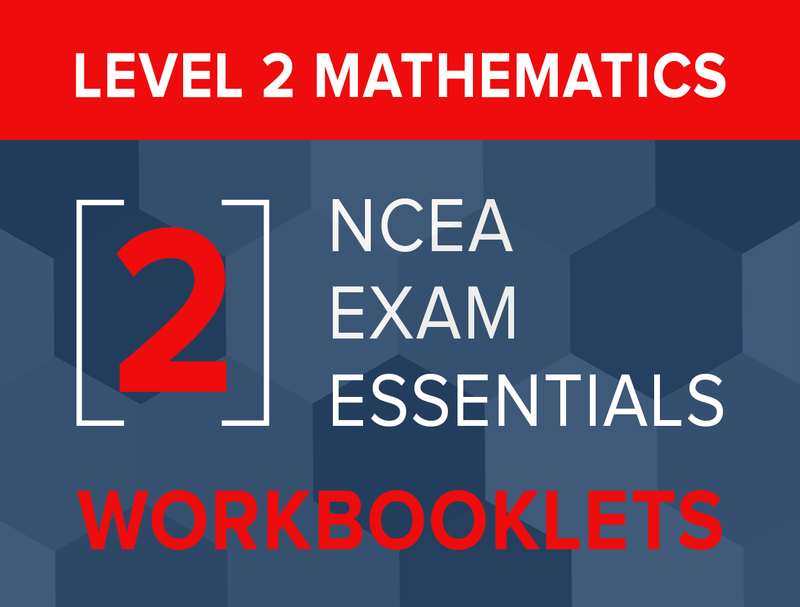 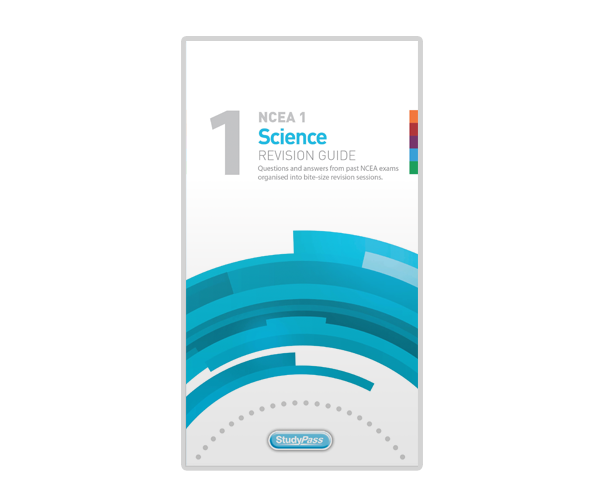 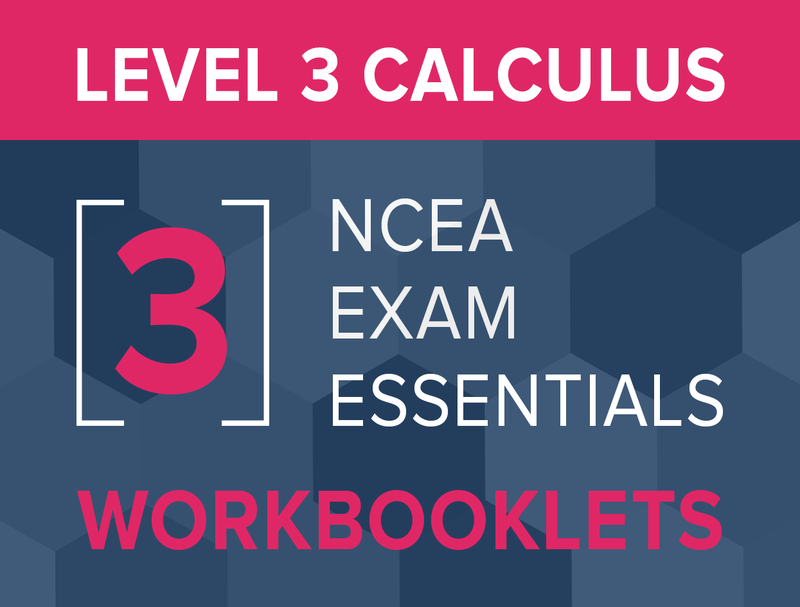 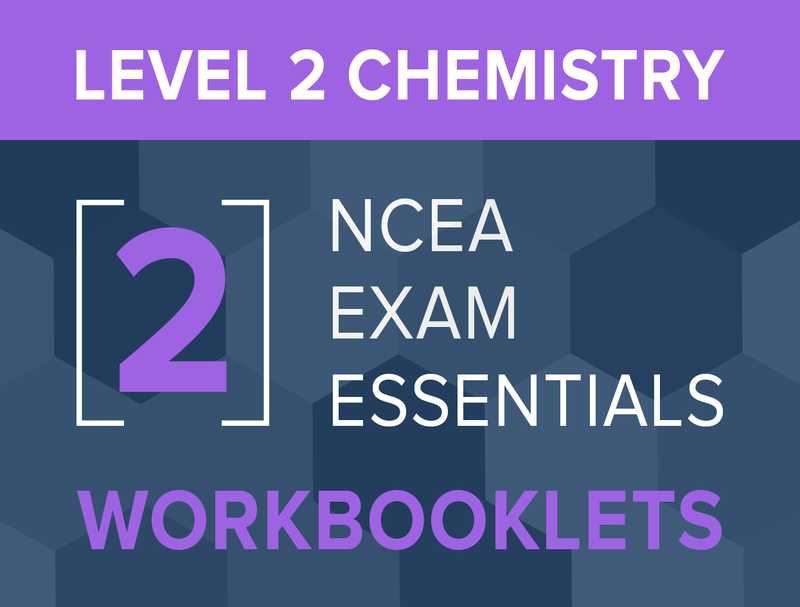 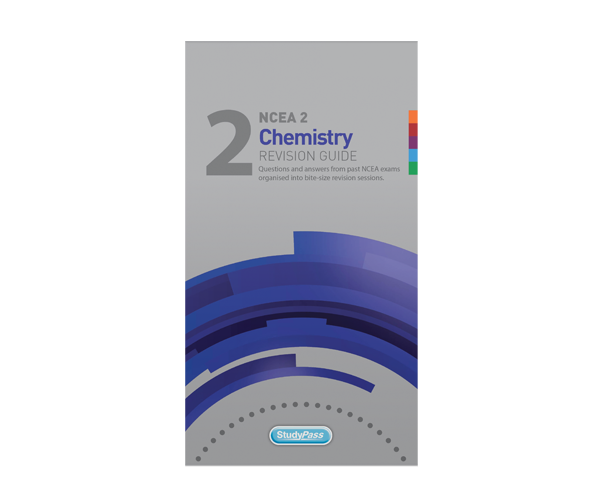 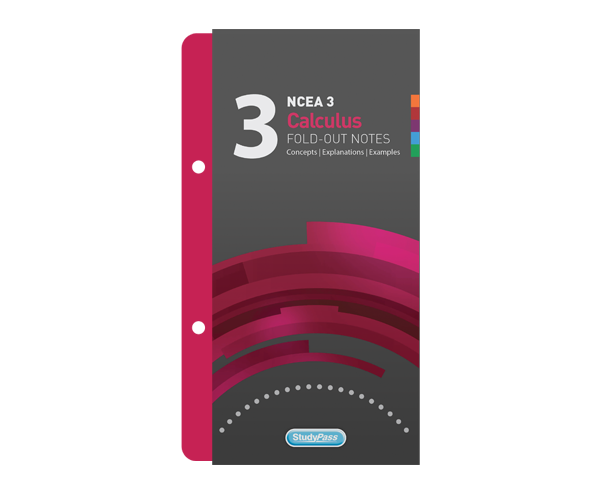 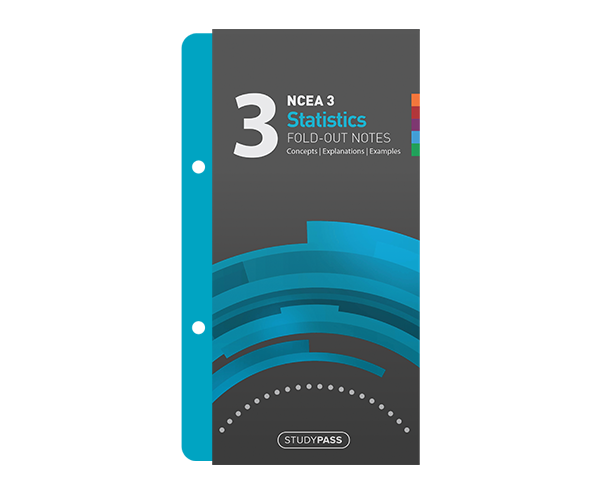 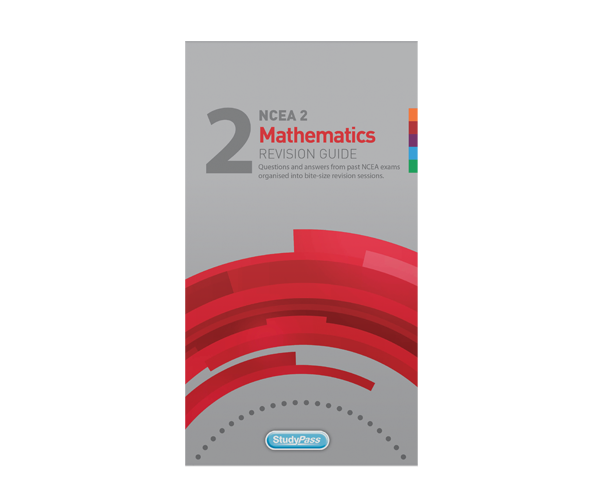 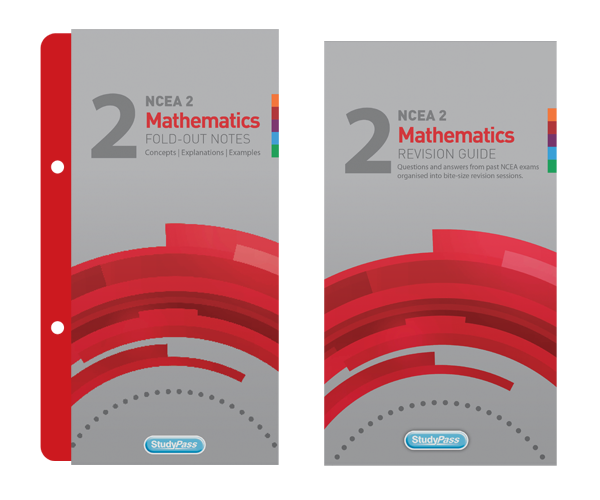 Classroom sets of 30 Workbooklets for each externally assessed Achievement Standard. 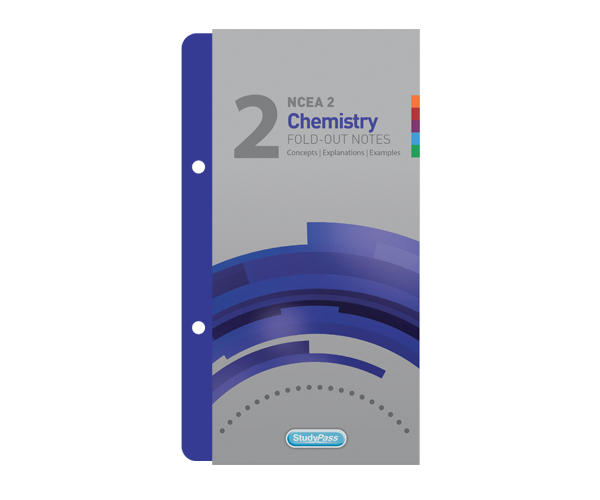 Please carefully check your order and email address above before pressing the Place Order button. 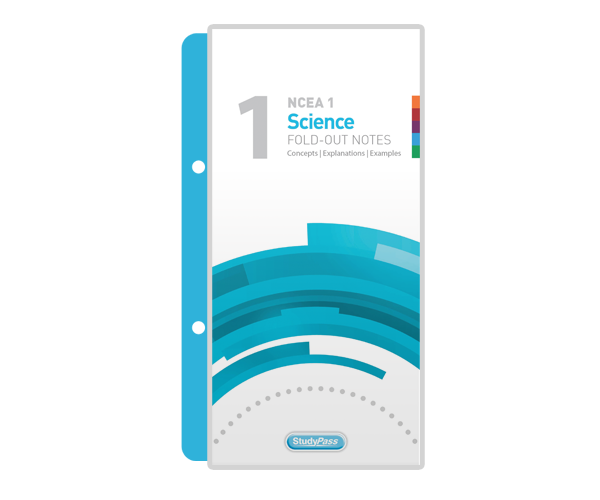 An order confirmation will be sent to your email address. Your order will be shipped to your school freight free within 5 working days.